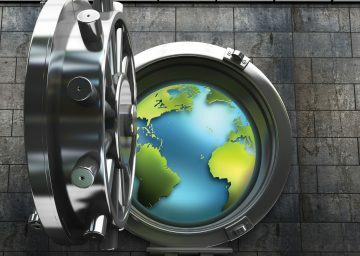 Our Products and Services enable manufacturers to meet Global Regulatory Compliance Approval requirements including European Directives, and apply the CE Mark and other Global Marks to their products to gain global market access in a cost effective and efficient manner. Whilst working with YES I really appreciated the friendliness of the staff, along with their williness to help. Despite our demands, YES have consistently provided us with well managed quality and personable Service throughout our trading history. We have built a really good working relationship with the YES. The support they offer is fantastic and we really appreciate the great job they do. Global regulatory compliance approvals and accreditation offered by Eurofins York (formerly York EMC Services) shown by country / region. 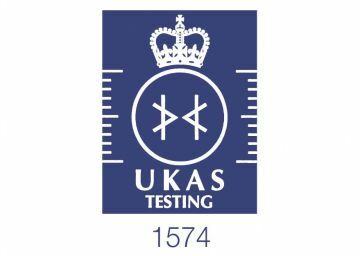 We are accredited to ISO 17025 by the United Kingdom Accreditation Service (UKAS) for many of the tests that we perform within our three laboratories. 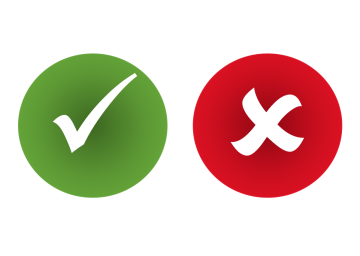 We operate as part of the IECEE CB Scheme as a CB Test Laboratory (CBTL) for the safety testing of electrical and electronic components, equipment and products. 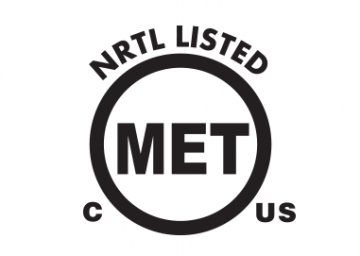 We can provide a route to North America and Canada through MET Labs certification including factory audits. 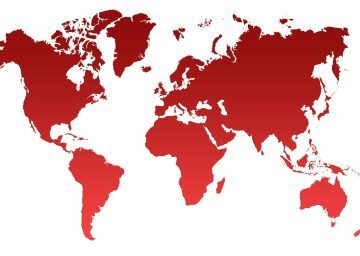 We can provide access to US markets through accredited testing to Federation of Communications Commission (FCC) requirements. 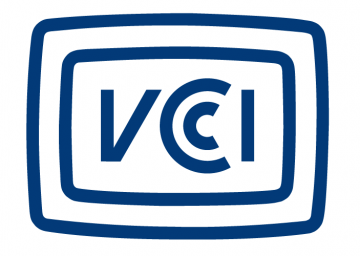 We can provide access to Japanese markets through the Voluntary Control Council for Interference (VCCI) approved EMC testing. 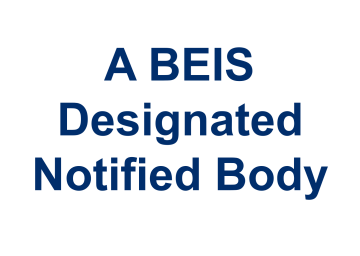 We are a Notified Body for the Type Examination of Technical Documentation for the EMC Directive, 2014/30/EU. 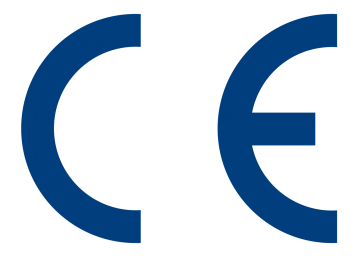 We are a Conformity Assessment Body (CAB) for the EMC parts of Mutual Recognition Agreements between the EU and the US, and the EU and Australia and New Zealand. 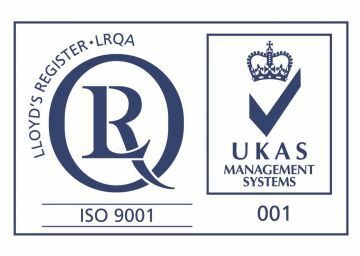 We hold certification to the ISO 9001 Quality Management System standard for Consultancy and Research, Training, Test Instrumentation departments. 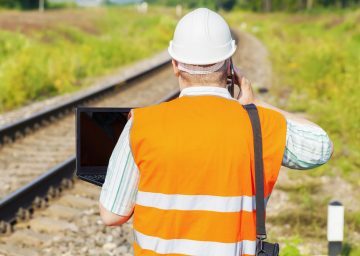 Our on-site test engineers are Sentinel approved and hold safety accreditations for working on UK infrastructure and rail projects, including PTS, ICI-LU and CSCS. We embrace a commitment to training and development, gaining from the bottom-line benefits that improved people performance delivers. 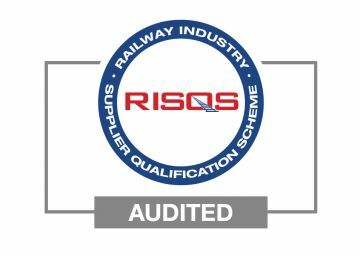 We are a Railway Industry Supplier Qualification Scheme (RISQS) verified by audit five star rated supplier. Eurofins York (formerly York EMC Services) is a member of the CIRAS confidential reporting system for our transport and infrastructure services.